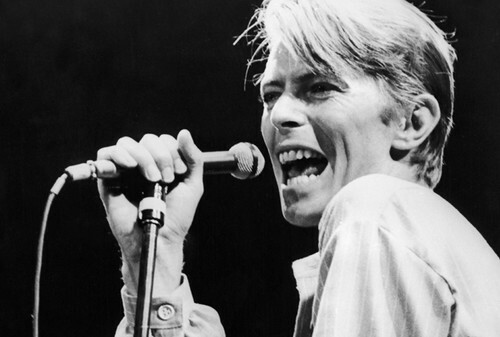 David bowie died yesterday, 10th January, early morning. and now he is “free just like that bluebird”. His work, art and music will keep him immortal.